An Army officer from Joint Helicopter Command has been named the 2011 Chartered Manager of the Year for his outstanding leadership skills in a highly challenging environment in Afghanistan. Colonel Neale Moss was recently presented with the award from the Chartered Management Institute at a ceremony in London. The award is presented annually to the manager who can prove use of excellent management and leadership skills and integrity to bring about significant positive change in their organisation. All competition entrants will have previously achieved Chartered Manager accreditation from the Chartered Management Institute (CMI). 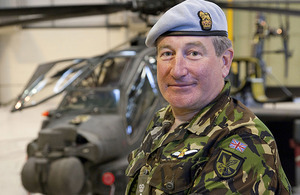 Colonel Moss, currently Commander of the UK’s Attack Helicopter Force and Wattisham Flying Station near Ipswich, was nominated for the award after winning the Eastern Region Manager of the Year Award. Twelve Chartered Managers from across the UK were shortlisted for the award. All were singled out in their region or sector as having achieved management and leadership results above and beyond the requirements of their role. To become the Chartered Manager of the Year, Colonel Moss beat off competition from Chartered Managers from across a range of sectors, including health, justice and technology. He was praised by the judges for the range of responsibilities he took on as part of his role and the significant impact he has made across many areas. This included co-founding a charitable foundation in 2006 - the Afghan Appeal Fund - that raised £300,000 and built five schools in Afghanistan, and increasing helicopter operational capacity by 60 per cent in just 12 months. It was a complete surprise. My award was for a mixture of work in Afghanistan going back to 2002 when I wrote the blueprint for training the Afghan National Army and later the Police. Looking back, I’ve been really lucky in terms of training right from the get-go at Sandhurst back in 1975 and all the way through. If you’ve been lucky like me to command 150 people at squadron level and up to 500 people at regimental level, right up to my present force of 3,000 people, we are given a God-given opportunity to practise the skills that we are taught and then enhance them as we go along. To be shortlisted in the Chartered Manager of the Year competition, let alone win it, means a manager is performing at the very top of their game and is not only the best in the UK, but is up there with the best managers from around the world. Colonel Moss, a graduate from the Royal Military College of Science, holds degrees in Applied Science as well as an MBA. 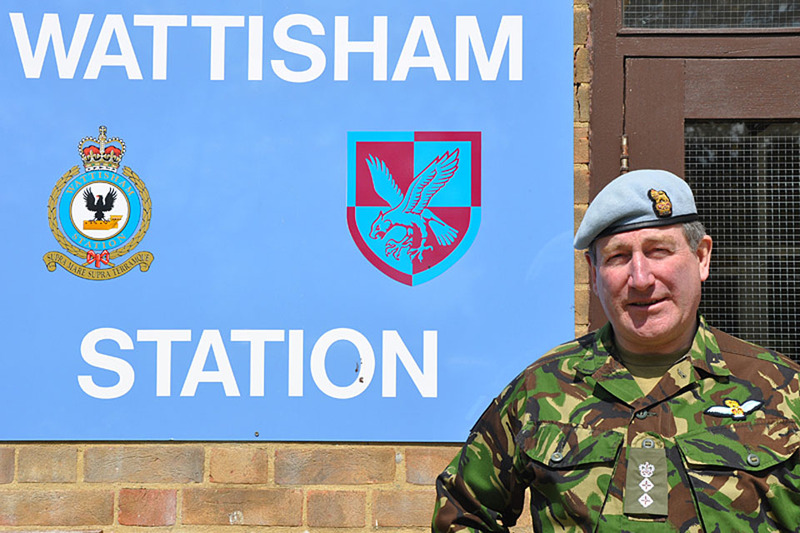 He joined the Army in 1975 and during his 36-year career has served all over the world with postings to Oman, Belize, Cyprus, the USA, Falklands, Qatar and Germany.